Situated at the Devils Knob Golf Course, Devils Grill serves elegant contemporary American fare in a beautiful club setting using the freshest and highest quality food, much of which is sourced locally. You’ll also enjoy relaxing in the cozy bar after a day on the golf course or ski slopes. 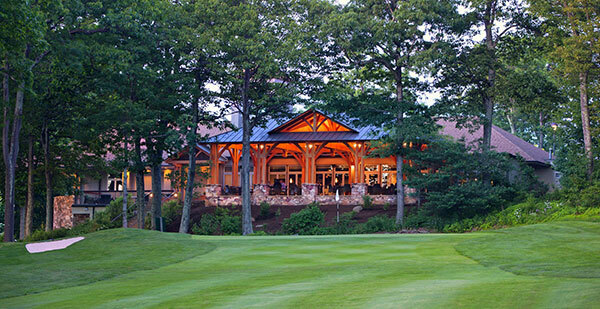 Access to Devils Grill is limited to registered Wintergreen Resort guests, Wintergreen Members and guests of Members. Please bring your resort or member identification. Dinner reservations strongly recommended.